“It is unprecedented at this point to see a majority female legislature overall,” said Kelly Dittmar, an assistant professor of political science at Rutgers-Camden. “That might influence young people. It might influence other women to see that body as both friendlier to them as well as more responsive to their concerns,” she said. Nguyen, an attorney, and Duran, a grievance specialist with the state’s casino workers union, will hold their seats until the next general election in 2020. “When women do better, I think families are stronger,” Nguyen said. 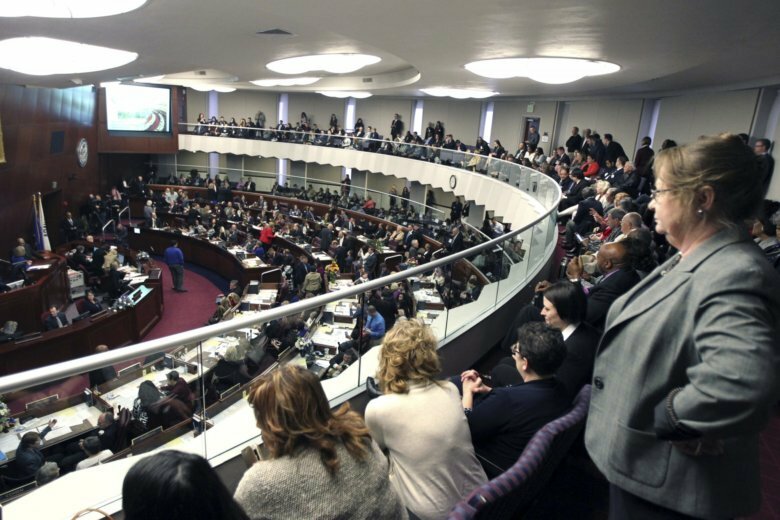 This story has been updated to correct that women will hold 23 of 42 seats in the Assembly, giving them 55 percent in that chamber. They will hold 51 percent of seats in the Legislature overall.